Double Springs Storage and Elkins Mini Storage has everything you need to make your move easier. With storage units available in various sizes, we will get you the space you require. We provide U-Haul trucks and trailer rentals, decreasing the numbers of trips you have to make from the home or business to your storage unit. We can also provide boxes and moving supplies including bubble wrap, tape, and pad locks. Whether you live in Fayetteville, Elkins, or somewhere in between, we have your storage solution. 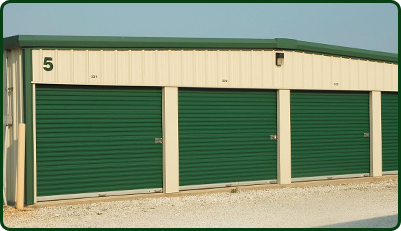 If you are looking for affordable storage units, we offer Non-Climate controlled units for as low as $40 per month. 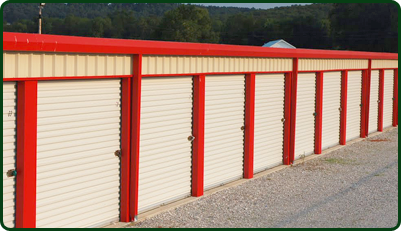 If you need secure, high quality storage then you may want to use our Climate-controlled units. We have storage units both small (5 x 10 x 10) and large (15 x 40 x 10). All of these come with 24-Hour Access with video surveillance and an on-site manager. Whether you’re moving from home to home or from home to a storage unit, we are an authorized U-Haul dealer. Our Fayetteville and Elkins truck rentals start as low as $19.95 per day, while our U-Haul trailers start at $14.95 per day. Whether you need an open-top trailer or a 26ft truck, stop by Double Springs Storage to pick up your U-Haul rental. We believe in offering a full-service moving experience to our customers. In addition to our storage units and moving truck rentals, we also offer moving/storage supplies and accessories. From boxes and kits to wraps and locks, we offer everything you need to store or move your valuables safely and quickly. Need more information before you make a decision? Fill out our contact form and ask us anything! © Double Springs & Elkins Mini Storage 2017. All Rights Reserved.